With the UK set to leave the European Union this month, and no concrete agreement on trade in place, car manufacturers are preparing for the worst case scenario. The forecast if no deal with the EU can be reached isn’t sunny, with manufacturers such as Honda, Nissan, Toyota, and BMW seriously considering their future manufacturing plans in the UK. 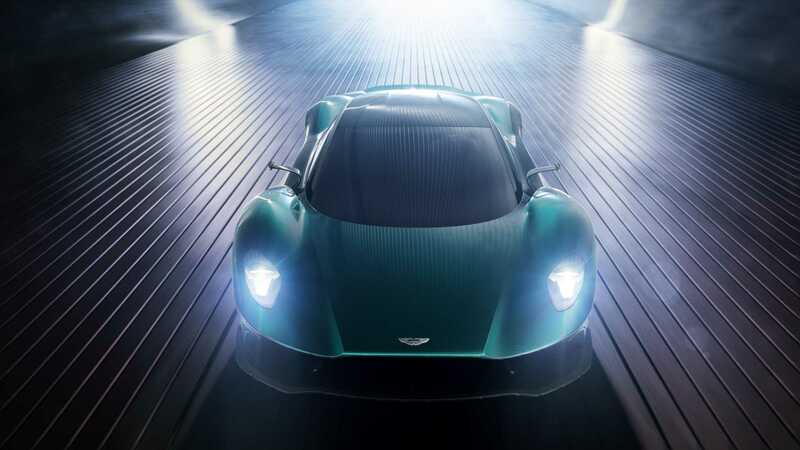 However, Aston Martin has bucked the trend and delivered some good news for British car building. 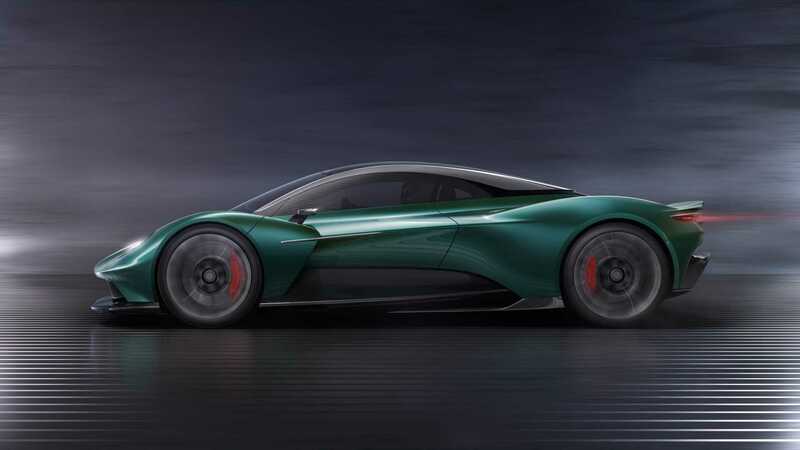 At the 2019 Geneva Motor Show, Aston Martin revealed its grand plans for a family of mid-engined supercars to take on the likes of Ferrari and McLaren. 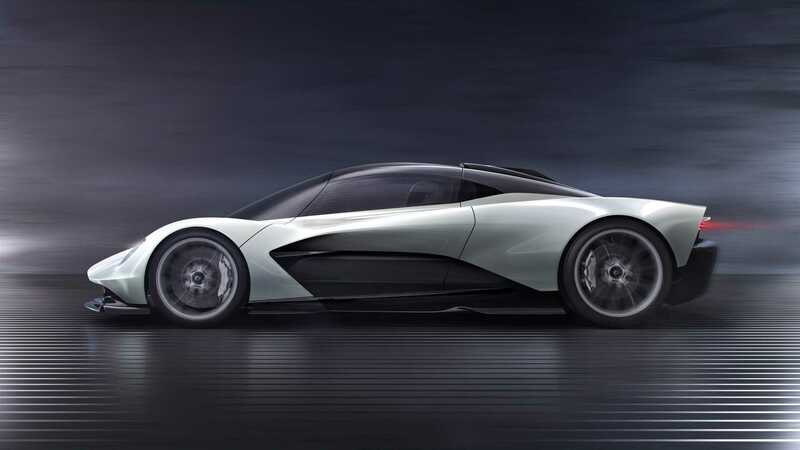 Utilising its own expertise in design, and the Formula One experience of Red Bull Racing, the Aston Martin Valkyrie, Valkyrie AMR Pro, AM-RB 003, and all-new Vanquish will all be built in the UK. 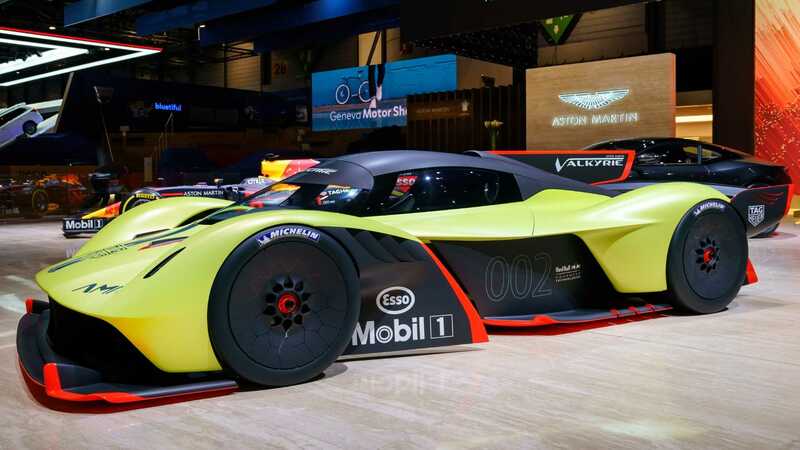 The Aston Martin Valkyrie is set to redefine the hyper car segment with extreme levels of performance as yet unseen on a road-legal car. Red Bull F1 designer Adrian Newey is the brains behind this alien shape that will generate huge amount of downforce. 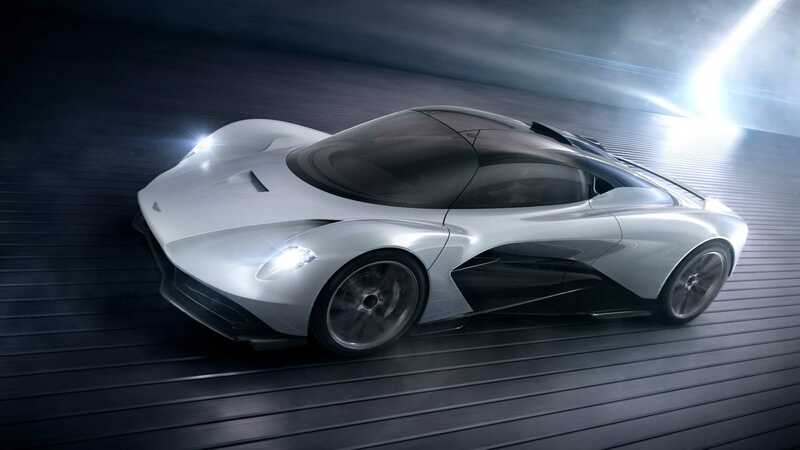 It’ll be powered by a 6.5-liter V12 engine and supporting hybrid system for a total output of 1,160hp. 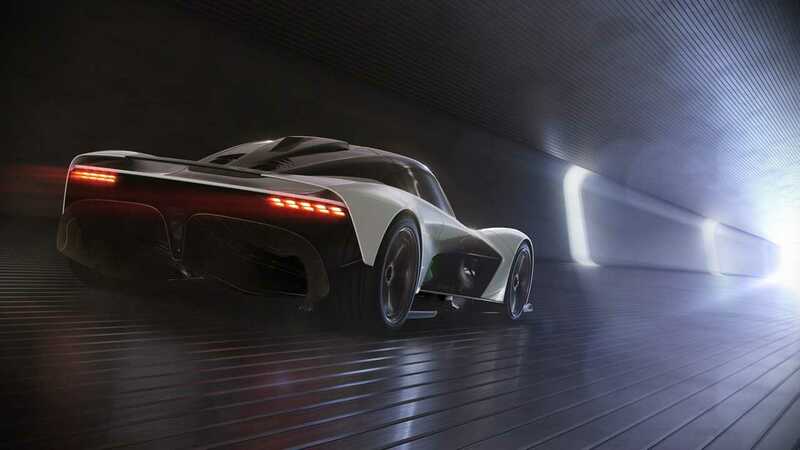 The Pro variant of the Valkyrie is a gloves-off track car that removes the thin layer of sanity that the road car wears. Weighting just 1000kg and producing even more downforce than the road car, this extreme machine is theoretically capable of driving upside-down. 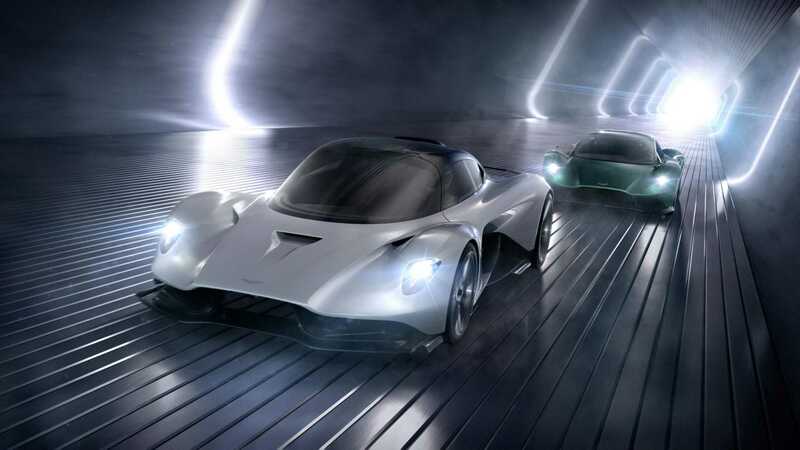 If the standard model puts hyper cars to shame, the Pro will give serious racing cars sleepless nights. As impressive as the pair of Valkyries are, they’re somewhat old news now. 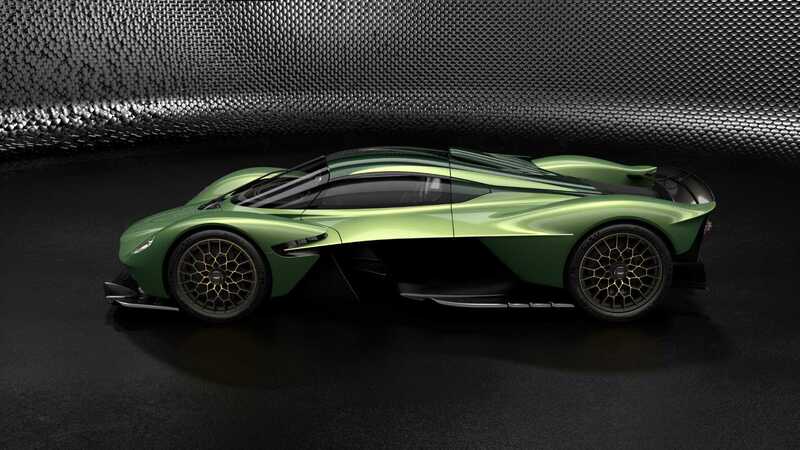 Revealed at Geneva this year is the 1 of 500 Aston Martin AM-RB 003, or ‘son of Valkyrie’. 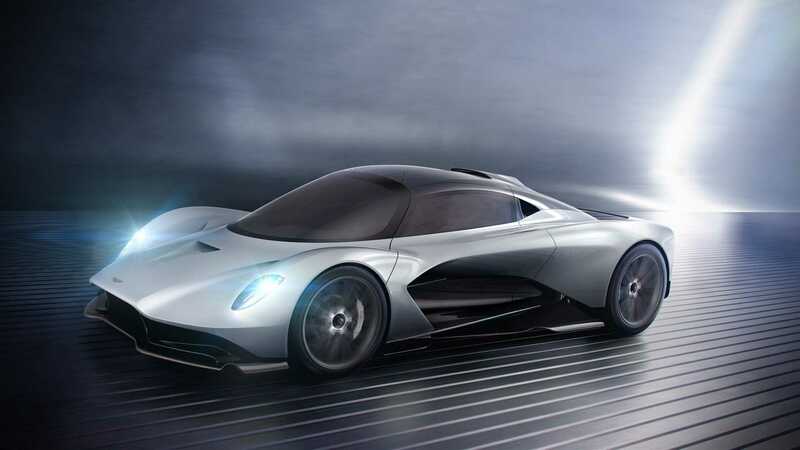 This McLaren P1 rivalling car will get a proper name as we get closer to its production in 2021, and will sit just below the Valkyrie in the model lineup. It features a similar profile to Aston Martin’s halo model, but is to offer more comfort and day-to-day usability. This concept car is said to be 90% representative of the finished production model. 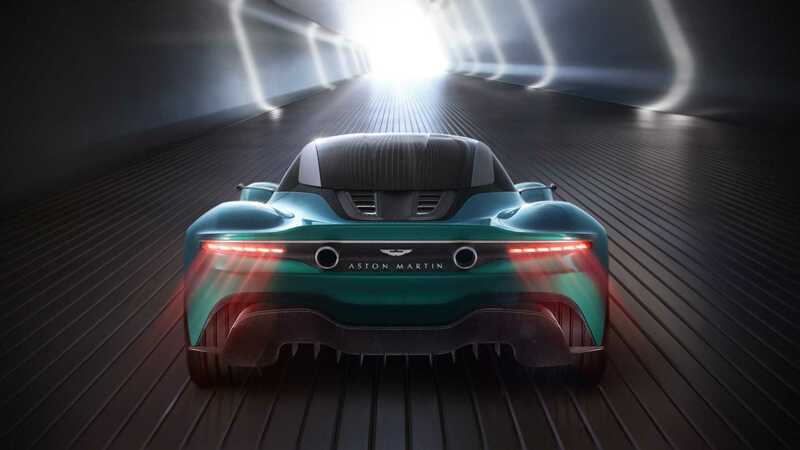 The Vanquish name returns for Aston Martin’s first full-production mid-engined car. 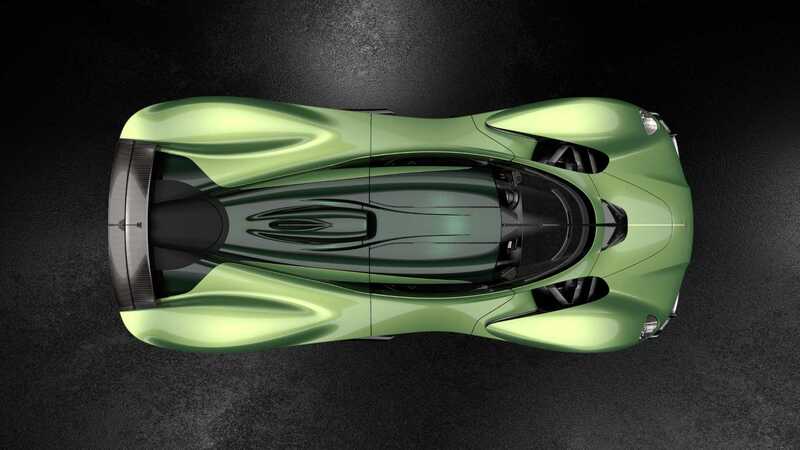 While the Valkyries and AM-RB 003 will be launched before this model’s 2022 due date, the new Vanquish will not be a limited run car. Joining the rest of the British sports car manufacturer’s range in the showroom, this Vanquish is designed to compete directly with the McLaren 720S and Ferrari F8 supercars. The first time Aston Martin experimented with mid-engined supercars was in 1979 with the Bulldog. It was to become the world’s fastest car, powered by a twin-turbocharged 5.3-liter V8 producing 600 hp and 500 lb/ft of torque. However, the project fell short of its projected 237mph top speed with Bulldog being cancelled due to the added costs required to achieve its target. 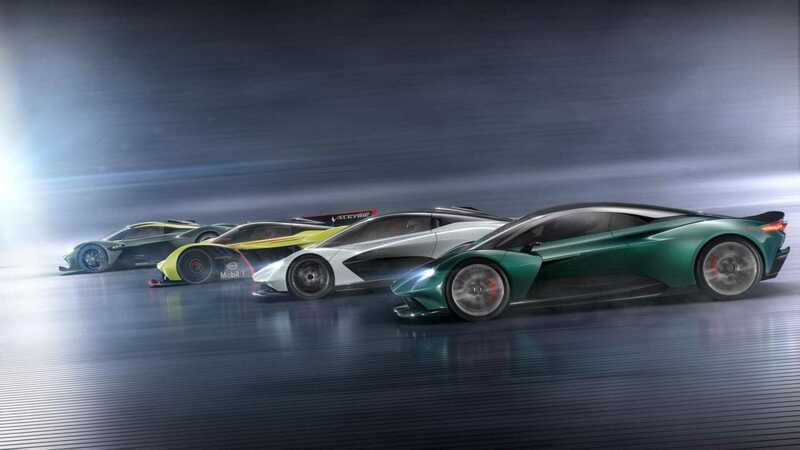 More exciting for UK manufacturing than this quartet of Aston Martins is the news that AM-RB 003 and Vanquish will both feature an all-new V6 engine. This unit is also to be built in the United Kingdom and is expected to create jobs. 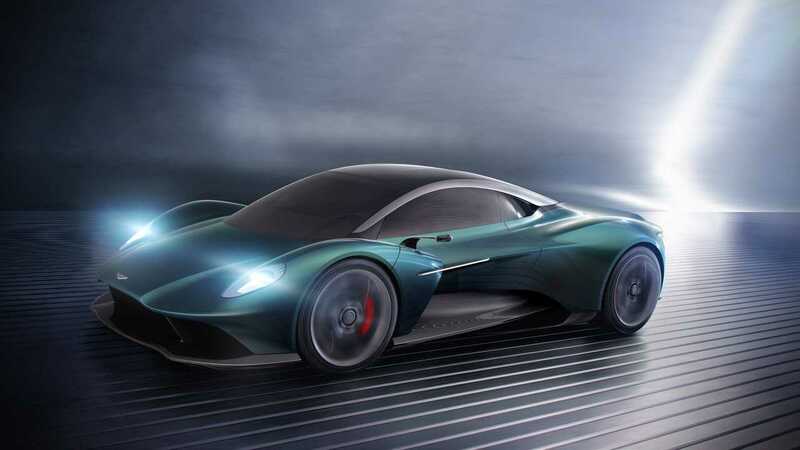 That’s great news for the skilled engineers, fabricators, and specialist suppliers who will contribute to building this Aston Martin developed power plant. 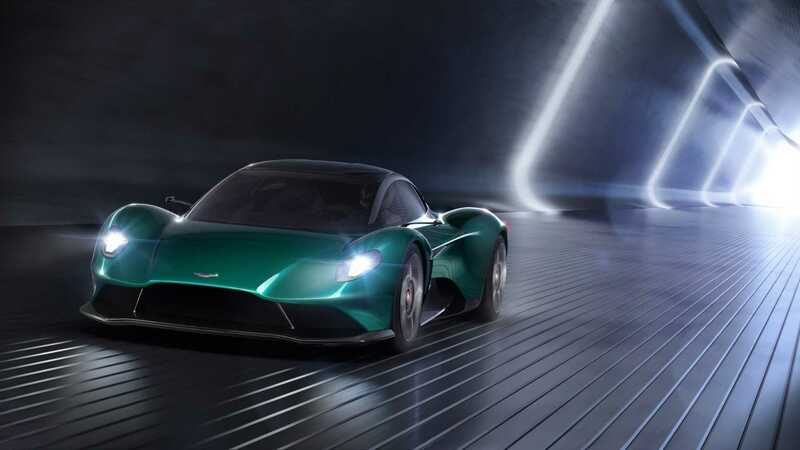 Aston Martin stock prices have fluctuated with the uncertainty of Brexit, but with the news of these new cars and the manufacturers commitment to the UK, they have spiked once again. 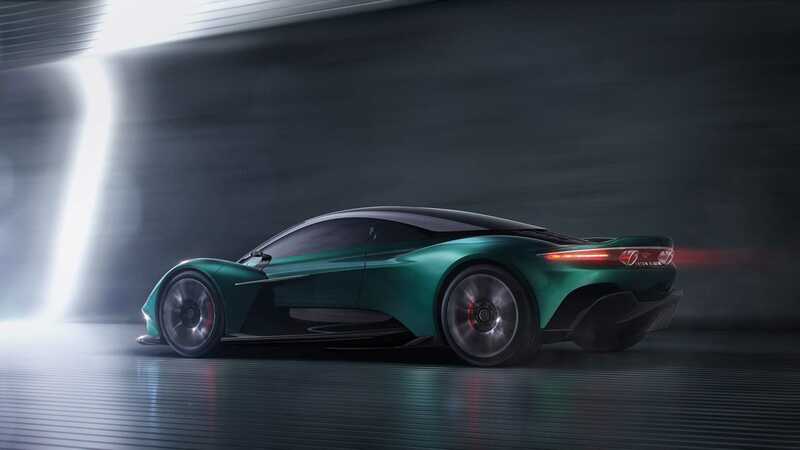 Aston Martin are also currently building a new production facility in Wales, UK that will produce the up and coming DBX SUV and serve as the home of new electric Lagonda models. So if Aston Martin can afford to stay in the UK, why is Honda closing its factory? Put simply, premium cars will be less effected by any negative fallout from Brexit. A price increase on a new supercar will put few buyers off when they are already spending hundreds of thousands. However, being forced to charge more for a mainstream model such as the Civic would put Honda at a huge competitive disadvantage. 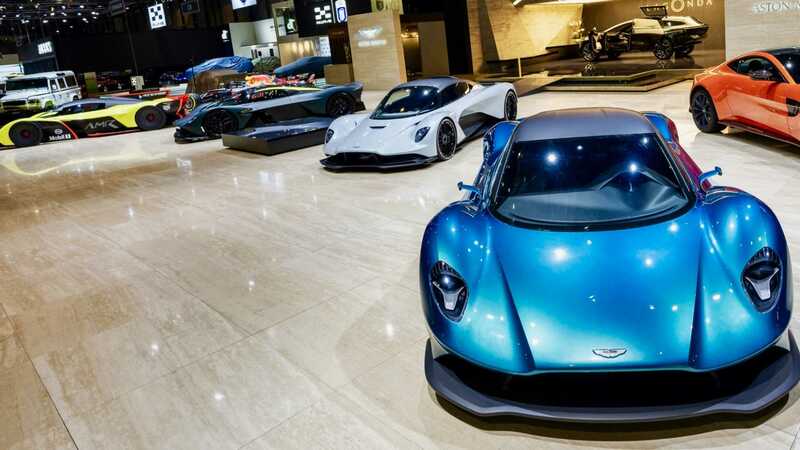 Aston Martin investing in its home nation is fantastic news for the UK. 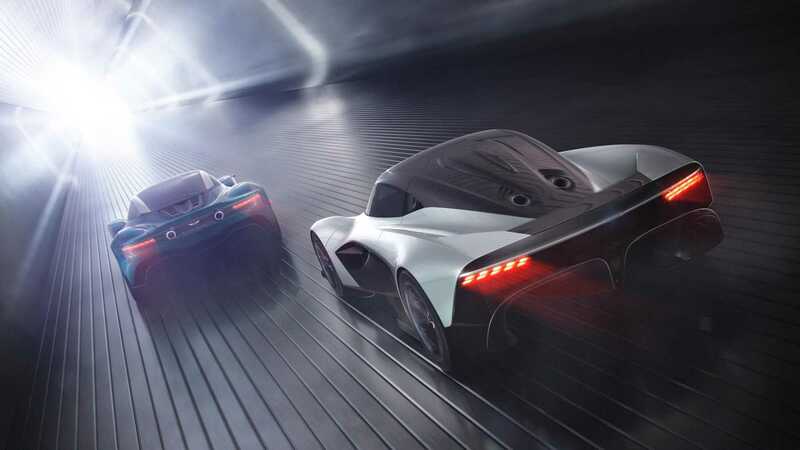 It’s also a pretty exciting time to be a fan of the marque with four potentially era-defining cars arriving within the next three years.